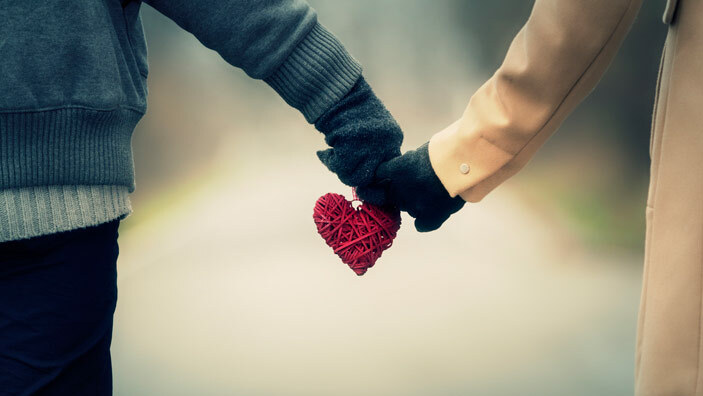 In an earlier post, I tackle the assumption that all romances, even gay ones, are simply substitutes for or variations on M/F traditional romances. After all, women write and read romances more than men. And heterosexual women read a tremendous amount of gay literature. I argue that gender, specifically gender roles, impact dialog, plot, and even the relationship. Yes, some novels read like traditional romances with the characters occupying supposedly male-female traditional roles. (And why shouldn't they?! says the libertarian reader in me.) But generally speaking, the substitution of female for male is not that easy. 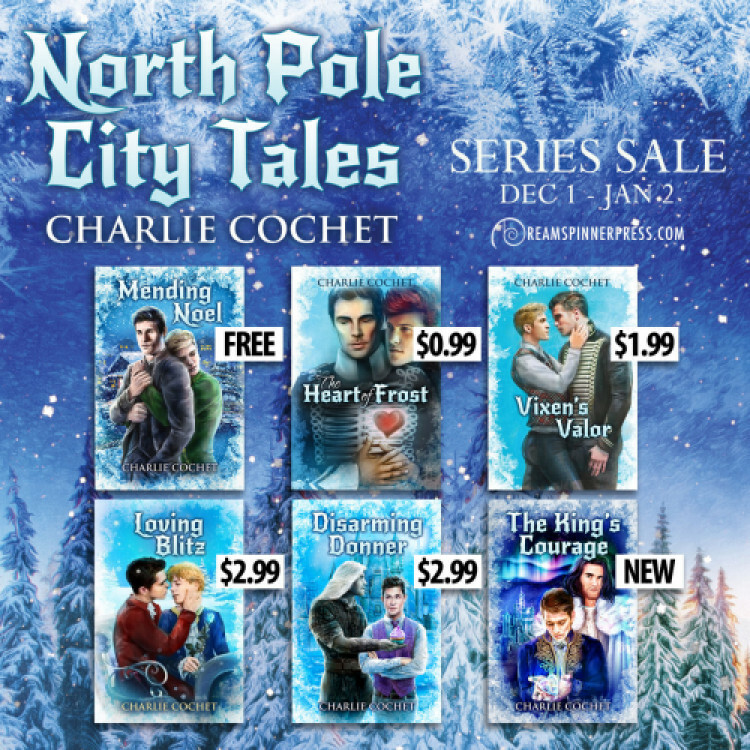 I recently read a series--Charlie Cochet's North Pole City Tales (I do love Christmas romances!) --where the argument could be made that the characters fulfill traditional M/F roles. One member of each couple in the series is taller and heavier than the other. The taller and heavier member does the wooing (though not always the pursuing). The taller and heavier member is also almost always the "top." The slighter/smaller member is cuddled, even pampered. The rescues are fairly evenly divided (everybody wants to be the White Knight) with the taller and heavier member coming out slightly ahead. Except, unlike with MPreg books, I didn't come away thinking, "This is traditional romance without the stigma of traditionalism!" Avoiding the stigma is a legitimate reason to read M/M romances, by the way. In fact, I think it operates among readers far more than literary progressives want to admit: You don't like my grocery-store paperback romances? Fine, I'll read something you CAN'T criticize. 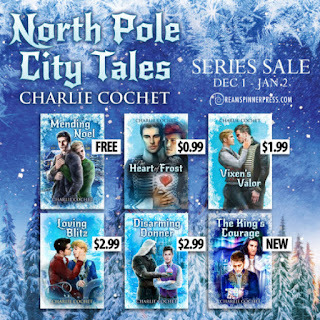 However, I came away from Cochet's absolutely adorable series, thinking, "This is romance without any baggage." I didn't think of the couples as M/F. They were M/M because that's what the characters were. Mostly, however, I thought of them as sweet, affectionate, cute. Memorable. Satisfying. Nice. Pleasant. Like watching Mr. Rogers without the boring bits. Affection for the sake of affection is genderless. In this rare case, gender doesn't need to be addressed (though it helps that the series' world is a fantastical one). All that matters in the end is that people work hard to overcome their flaws and problems to be kind and loving and honorable and loyal and good. A proper Holiday Season message.